Have a man with facial hair in your life? Looking for an easy Father’s Day gift for your scruffy mate? 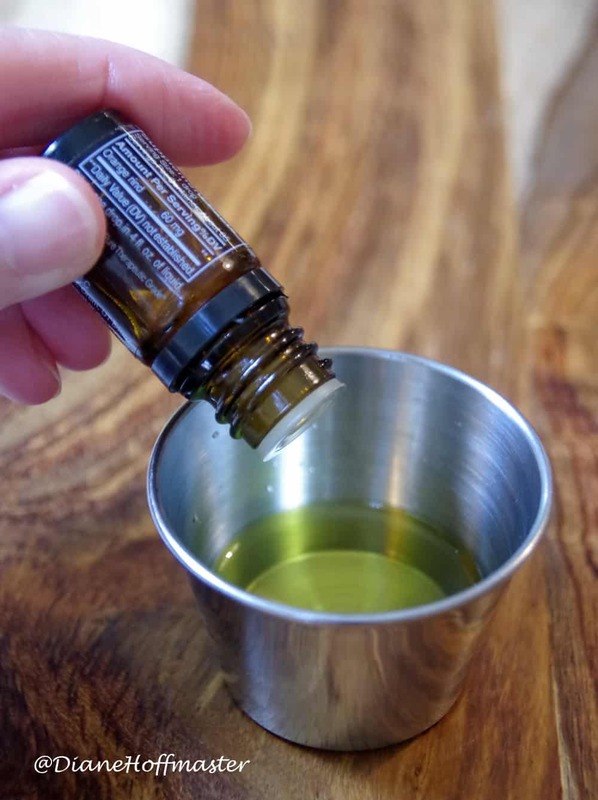 Make DIY beard oil to keep it soft and healthy! Scratchy beards are no fun at all! 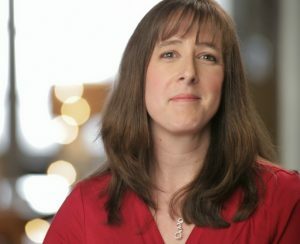 My husband has always had a beard. Depending on his mood and the season, his facial hair ranges from a neat and trim little goatee to a full, bushy, Grizzly Adams style beard. Just like the hair on top of your head, a beard needs to be cared for in a certain way. Shampooing, trimming, combing and conditioning it with beard oil are all important steps in taking care of facial hair. You could pair with with this DIY Rosemary Mint Homemade Shaving Cream Recipe for a smooth shave when you trim around the beard hair! Why Make Your Own DIY Beard Oil? Using beard oil on facial hair helps clean and moisturize the skin below the beard while controlling ‘frizz’ and making sure the beard smells nice. You can buy beard oil online or in your favorite department store, however, it is fairly easy to make at home. And once you know how to make beard oil, you will come to appreciate how soft facial hair can really be! If you are giving this homemade beard oil to a special romantic guy in your life, try giving him some homemade massage oil, too! So, what do you need to make your own beard oil? It is really a very simple process that requires only a few supplies. Here are a few things to stock up on before you start: One ounce of beard oil will last quite a while since you only use a few drops at a time. Check out the video below from The Beard Baron on how to apply beard oil to your beard. Beard oil relieves beard itch: Beard oil nourishes the hair follicles and moisturizes the skin beneath the beard. This helps provide much needed relief to calm beard itch. It helps eliminate beard dandruff: Keeping your beard moisturized also keeps the skin below it happy. This ensures that you do not see dead skin flakes (ie beardruff) on your face. 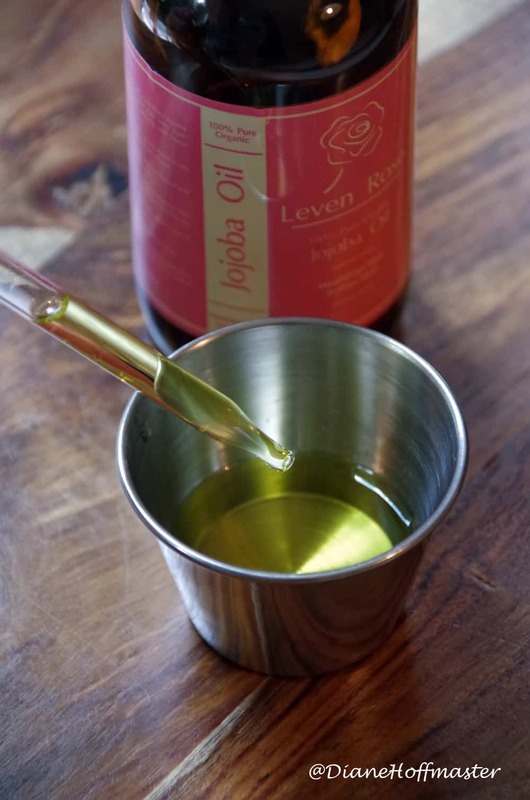 You may grow a fuller beard: Beard oil promotes healthy hair follicles. This also leads to healthier, less patchy hair growth and a fuller beard. Your beard smells good: Just like colognes make your body smell good, beard oils with essential oils make your beard smell good! May reduce razor burn issues: Using beard oil moisturizes the skin around your beard and makes the hair shaft softer. This may reduce razor burn when shaving around your beard. If you are using coconut oil, you will need to melt it before measuring. Heat 1 inch of water in a small pan. Add a spoonful of coconut oil into a small glass and set it in the warm water. Wait for it to melt. Pour into measuring cup or shot glass and add remaining carrier oil to make 1 ounce total. If you add ALL coconut oil keep in mind that it is a solid at room temperature and you will have more of a ‘beard balm’ than an oil and you should put it in a container you can get your finger into. Add the essential oils to the carrier oil. The possibilities are endless when it comes to scent! For a few recipe suggestions, check out The Art of Manliness! Stir gently and pour into small glass bottle. Amber is best to protect from light but if you store it in a cabinet you can use clear bottles. Add a few drops to the palm of your hand and rub hands together. Smooth oily hands over and through beard hair. 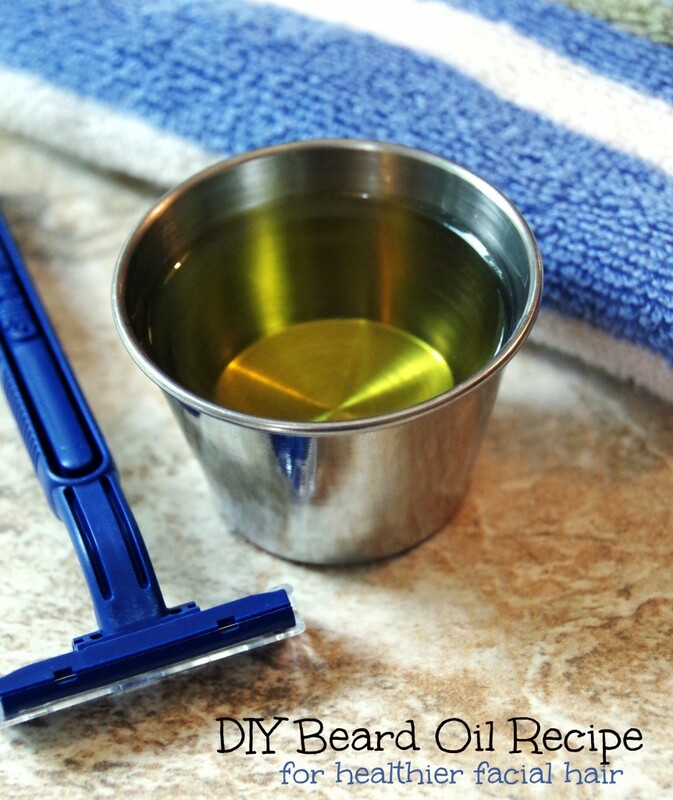 DIY beard oil would make a great homemade gift idea for the man in your life who has a beard! 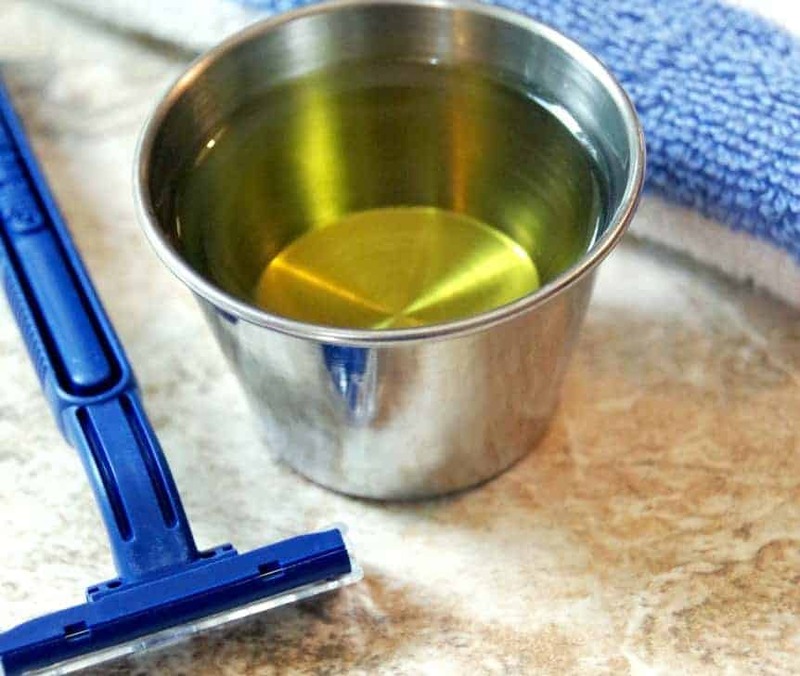 Have you ever made DIY beard oil?